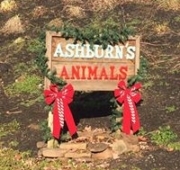 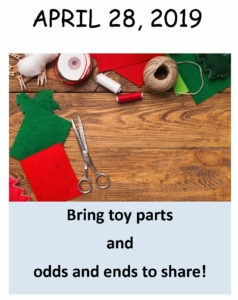 Ashburn’s Animals is a 501(3)c non-profit organization that serves as an animal rescue, boarding and nurturing neglected or abused animals back to health. 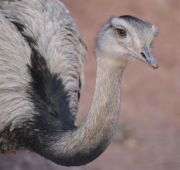 Additionally, many rescued animals are placed with forever families, and others are permanent residents who attend local events and make visits to educate people on the rescue’s purpose, animal care, and animal education in general. Some of the more “unique” critters we have on the farm are emu, pot-bellied pigs, and llamas, but we have just about every animal in between. 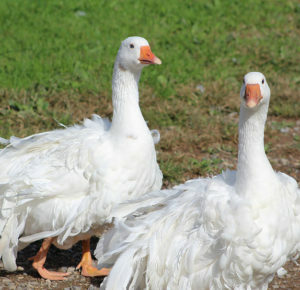 Please visit our website at ashburnsanimals.com to get to know us even better. 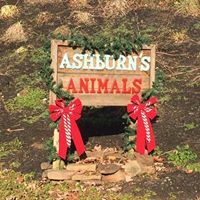 Thank you for supporting Ashburn’s Animals!